Missing teeth can make you feel less confident and even cause your oral health to decline. Dental implants protect your jaw against additional bone loss and can give you a stunning smile. Here, you’ll learn more about dental implants in Shelton and whether a dental implants procedure is the right choice for you. Designed to match your natural teeth, dental implants are available in two varieties: endosteal, the most common type, and subperiosteal. During dental implant surgery, endosteal dental implants are placed right into the jawbone, while subperiosteal dental implants are inserted under the patient’s gum but above the jawbone. 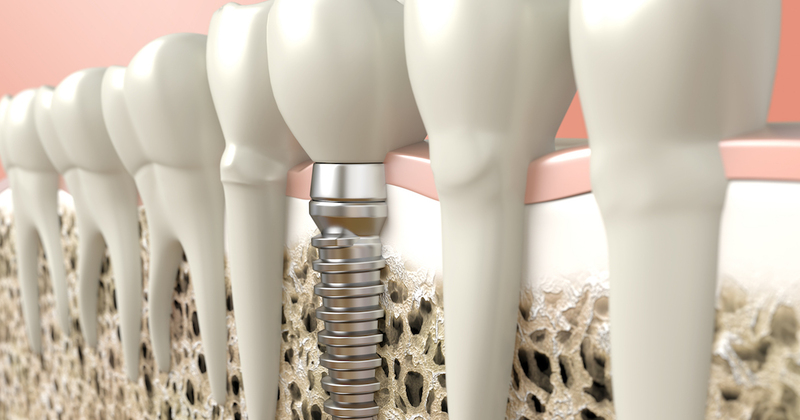 These dental implants are recommended for those who cannot sustain a bone graft. The cost of dental implants is a common concern for many of our patients. Usually, the dental implants cost includes surgical materials, additional required procedures, and varies depending on the type of dental implants needed. Most of the time, patients’ dental implants insurance doesn’t cover the entire cost. Because of this, our office provides several payment plans that can help you obtain affordable dental implants. If you’re ready to regain your smile and confidence, give us a call to learn more about the dental implants procedure and our flexible payment options. While most insurance plans cover routine dental care, many of them do not provide enough dental implant insurance to cover the cost of the dental implants procedure. It is our goal to provide dental implants to patients of all budgets and with all types of dental implants insurance plans. If you’re concerned about the cost of dental implants with insurance, ask us about our flexible payment options. We work closely with you and your insurance company to help you afford the dental insurance implants you need. Having an understanding of the process of dental implants surgery can help ease any anxieties you have on the big day. Usually, the dental implant procedure steps include surgical preparation, the insertion of your endosteal or subperiosteal dental implants, and the securing of your new dental implants and crowns with connecting abutments. Sometimes, mild dental implant procedure pain occurs, which is managed with local anesthesia and over-the-counter pain medicine. As your jaw heals, the dental implants will bond to your jawbone, creating a secure fit. Be sure to consult with your dentist before you dental implants procedure if you have any questions or concerns. If you’re ready to make a positive change to your oral health and your life, give us a call today. Our affordable dental implants can give you a winning smile. Your dentist will advise you on the proper dental implant care after surgery. This typically includes normal brushing, flossing, and using mouthwash regularly. 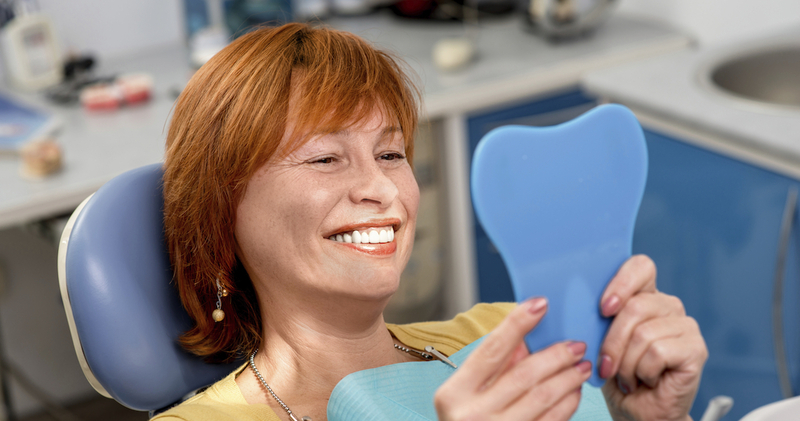 Scheduling regular dental exams is an important part of caring for dental implants. If you have any questions about caring for your implants after the procedure, give our office a call. People who are missing teeth due to decay, disease, or even injury are examples of who needs dental implants. Our team works closely with you to determine if you’re a dental implant candidate, and our payment options can help you manage the dental implants cost. If your quality of life has decreased due to missing teeth, don’t wait. Call our office today to schedule an appointment. A common question we receive from those looking for dental implants in Shelton is, “How long does a dental implant last?” How long dental implants last largely depends on your oral hygiene habits and whether you schedule regular dental exams. With proper care and maintenance, your dental implants can last anywhere from a decade to a lifetime.